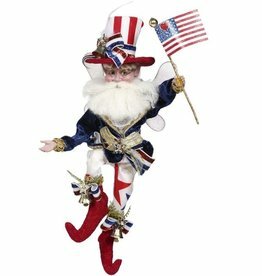 Featuring Mark Roberts Patriotic Red White and Blue Americana Limited Edition Collection. All the latest New Releases for this year as well traditional all time favorites. 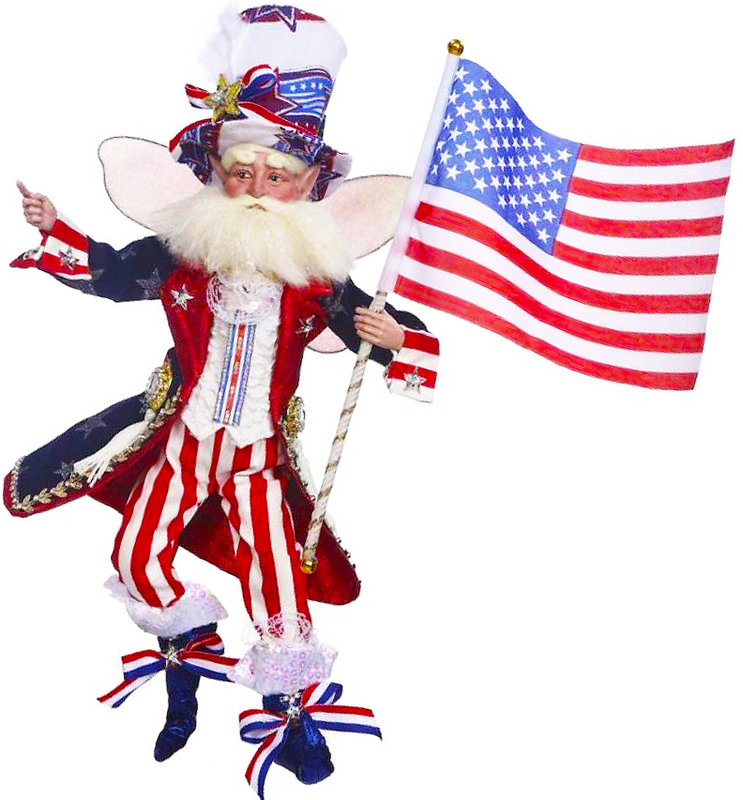 Patriotic Red White Blue Forth of July 4th Americana Collectibles and Gifts by Mark Roberts. Celebrate the Patriotic Magic! 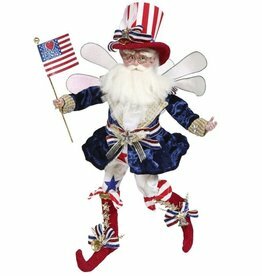 All images and text are © Mark Roberts Fairies Patriotic Decorations and More.